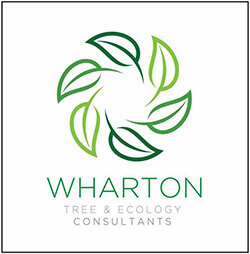 E4environment is an environmental consultancy that has been providing professional, practical advice and expertise to both the private and public sector on a wide range of environmental issues since 2000. We pride ourselves on providing a professional, friendly and supportive service, allowing the client to achieve their project aims; comply with legislation; save resources and money; and improve their environmental credentials. We also offer products that support businesses to enhance and manage their green credentials and legal compliance obligations.